We will bring in mail and newspapers, water plants, alternate home lights, adjust blinds and take care of both trash and recyclables. Other services can be arranged according to your concerns. 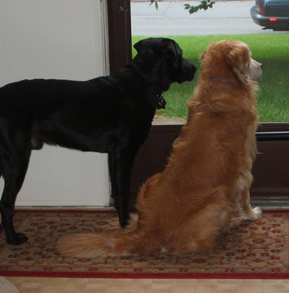 So that you never have to worry about your pet while away, we will notify you via email or phone about their day! Feeding and fresh clean water always available. Daily grooming, playing and lots of attention. One or more visits per day. Ensure they have plenty of food and fresh water. Play time with their toys. 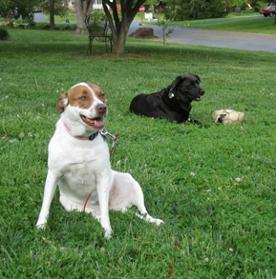 Depending on your pet, we can arrange a specific program that suits any needs or concerns!